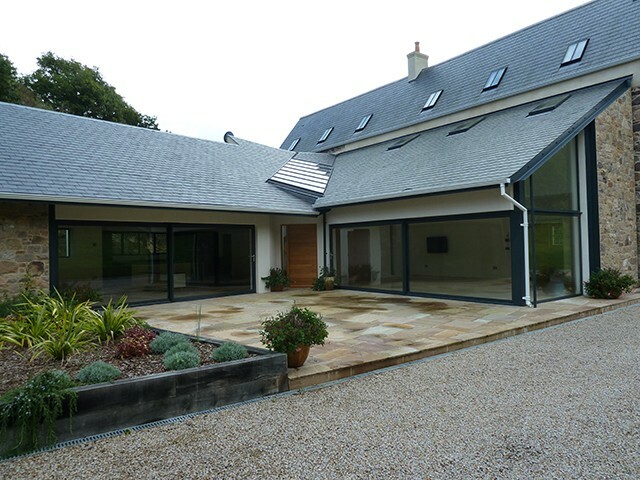 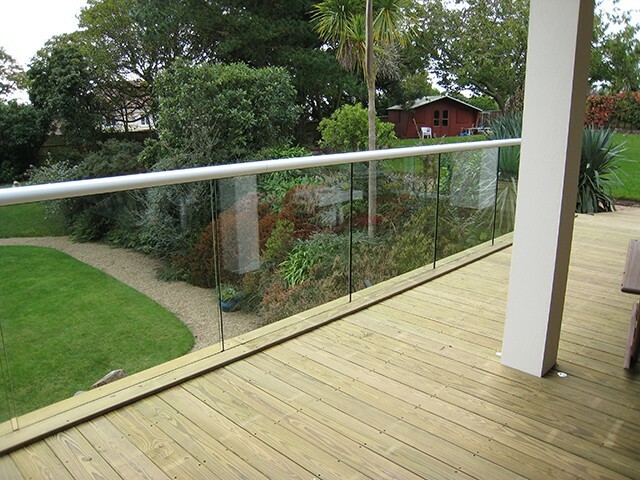 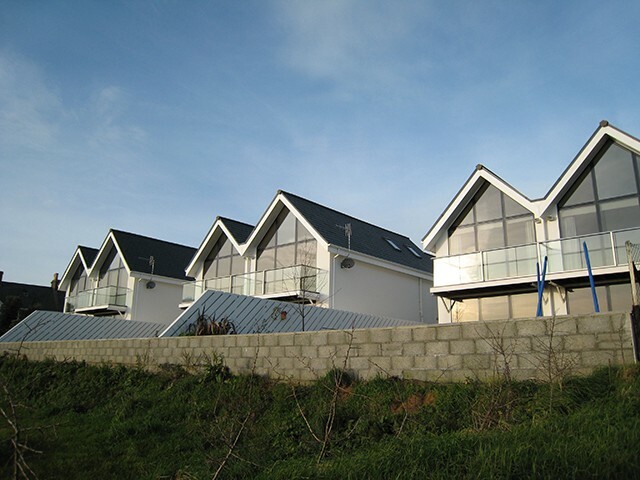 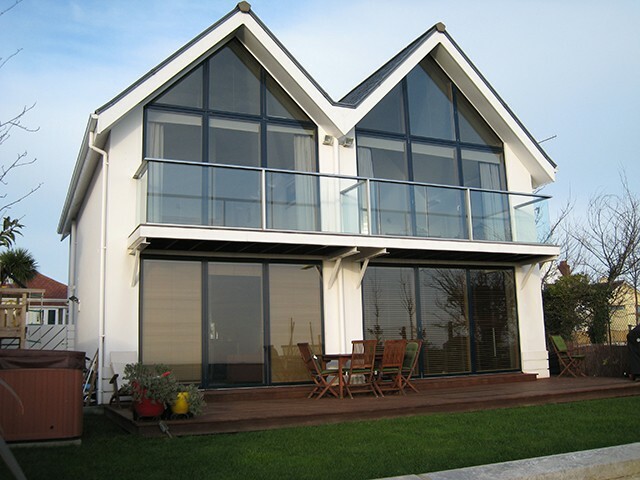 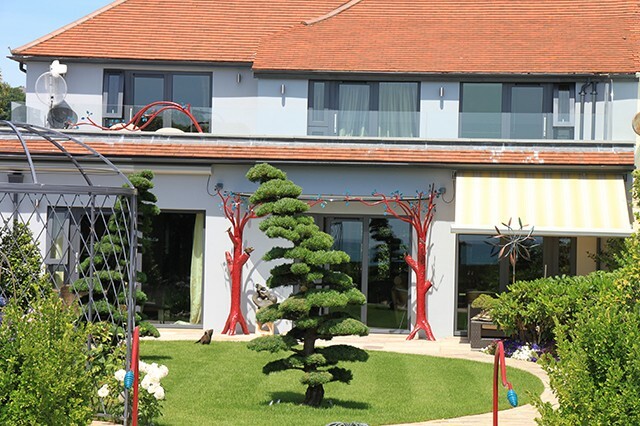 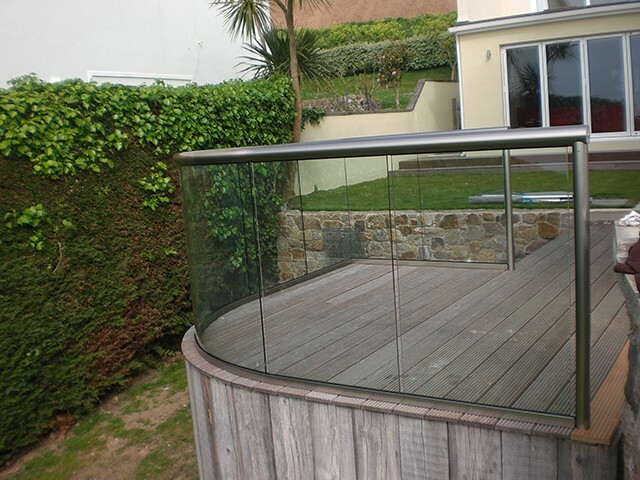 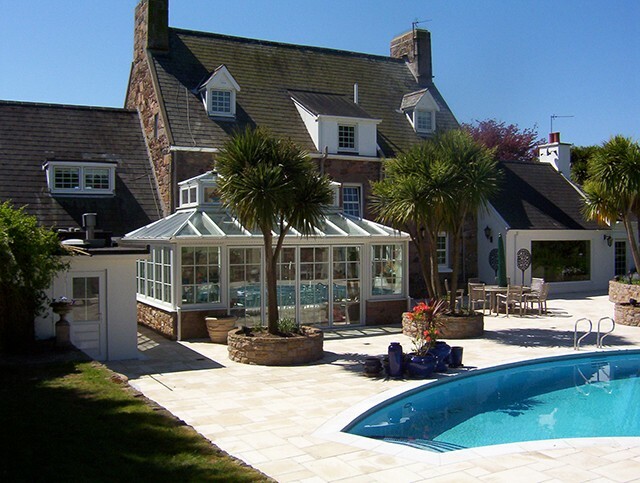 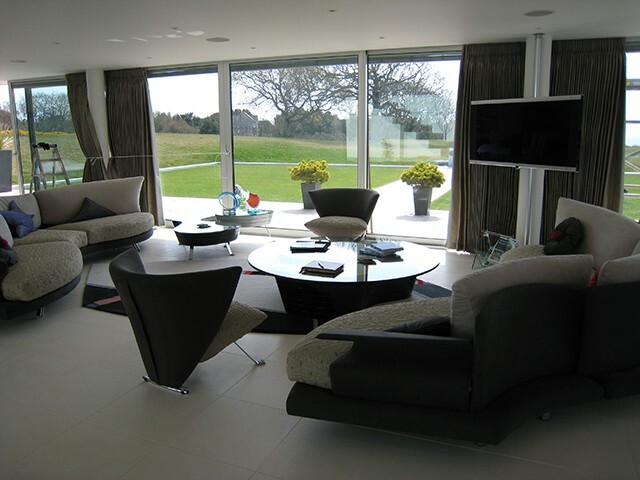 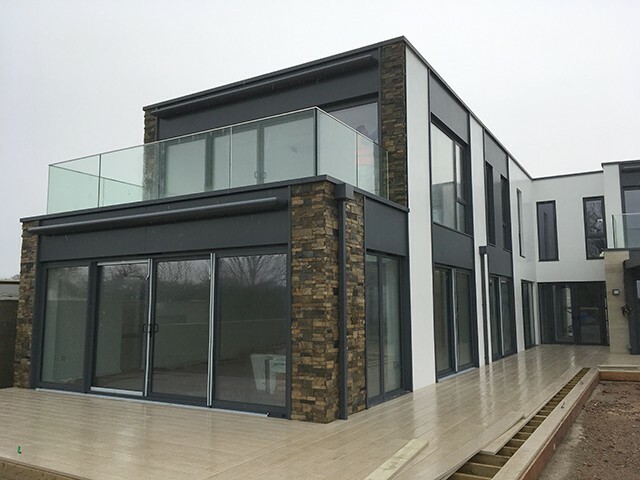 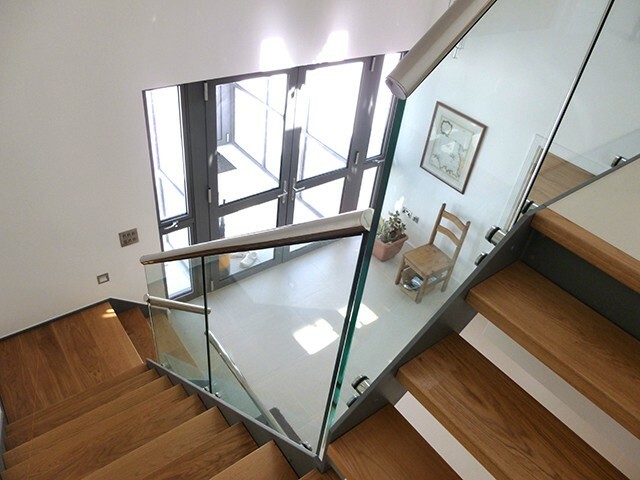 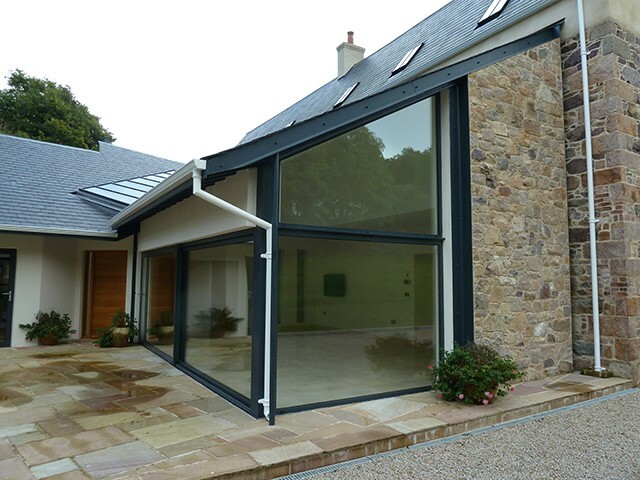 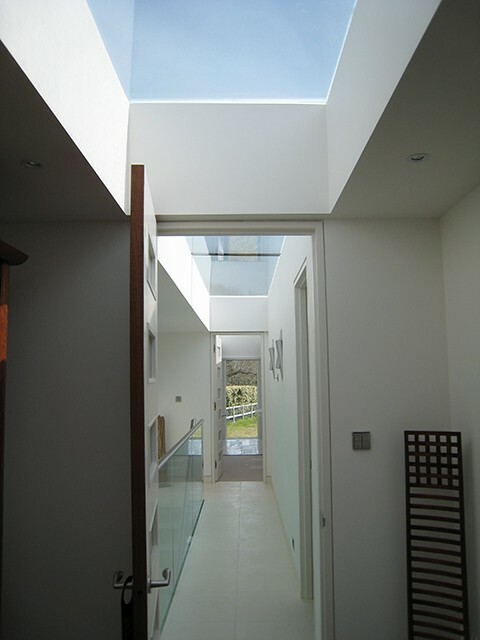 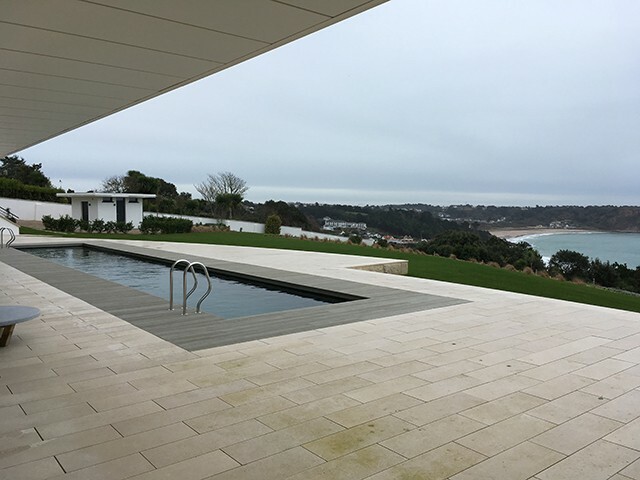 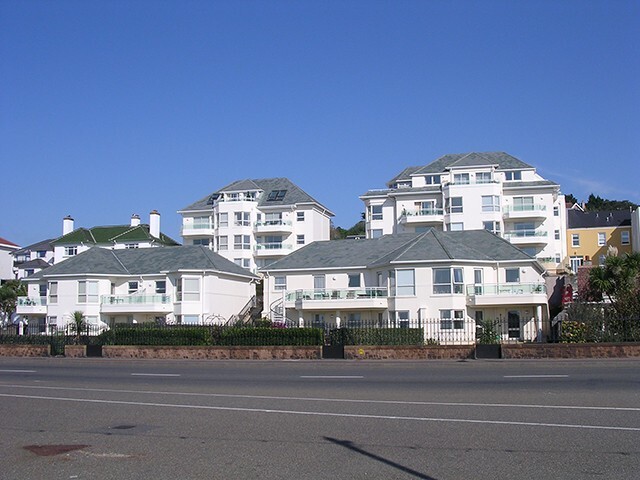 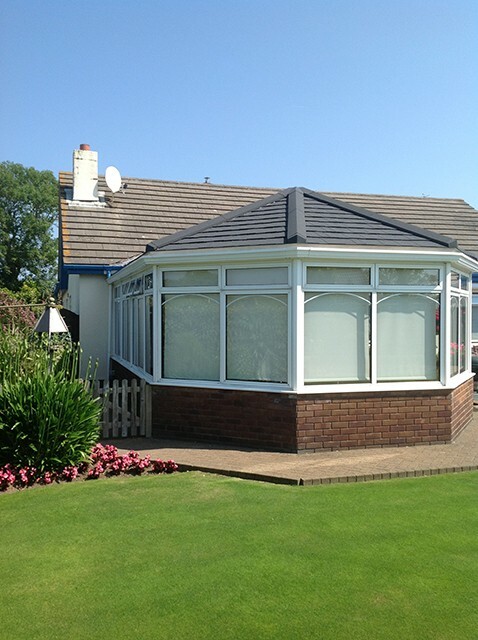 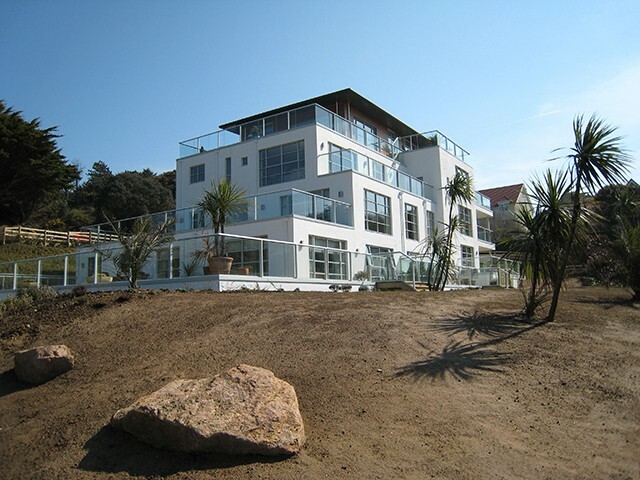 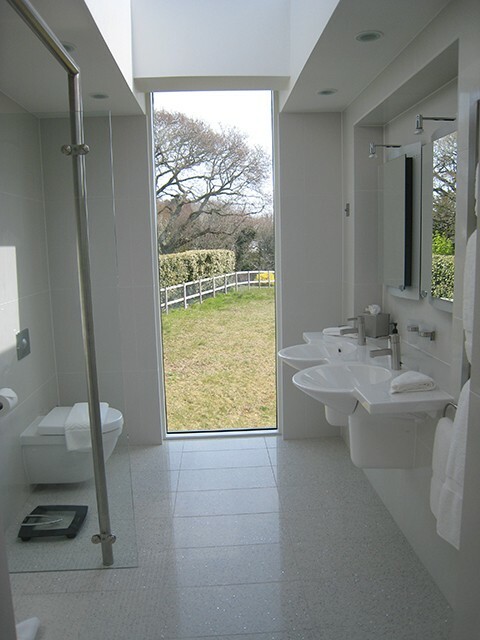 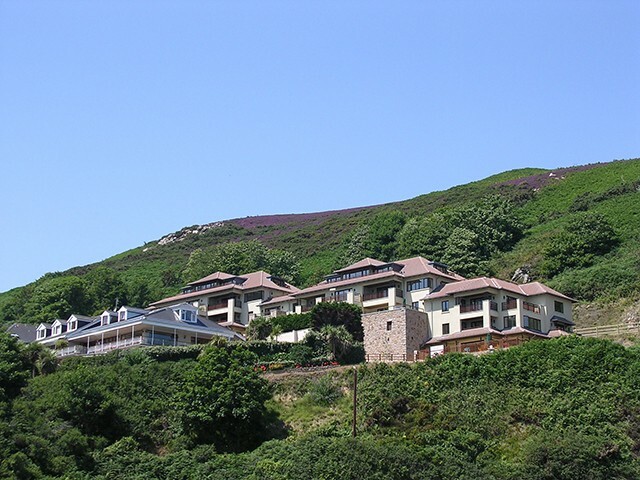 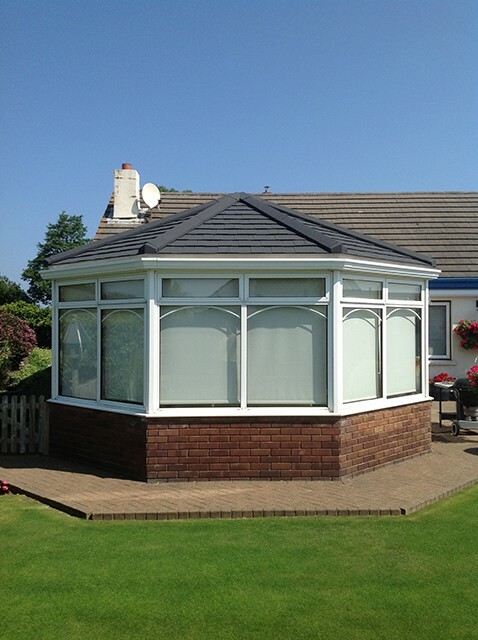 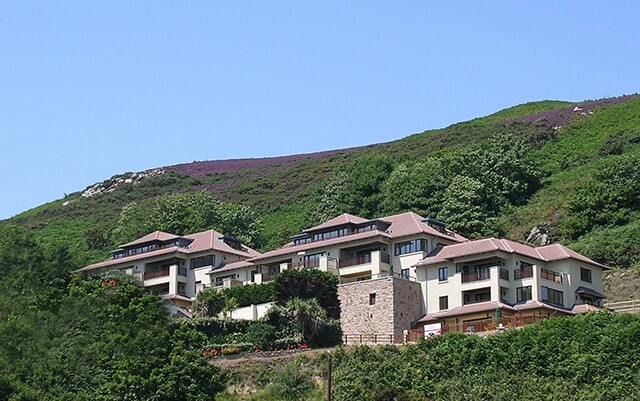 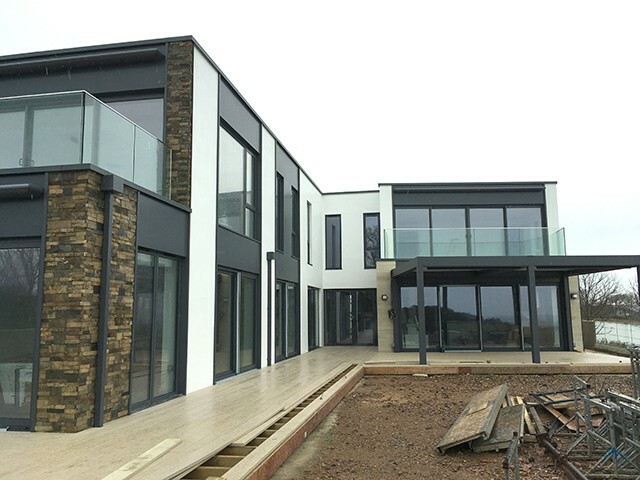 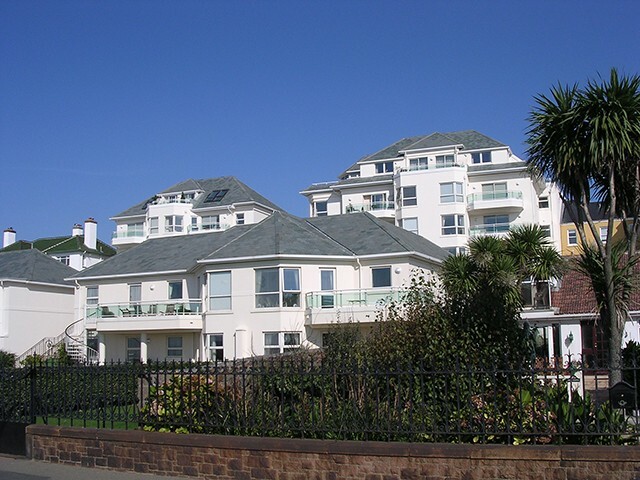 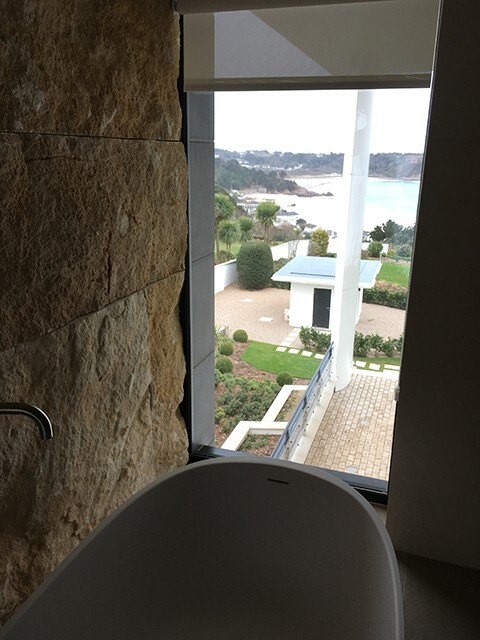 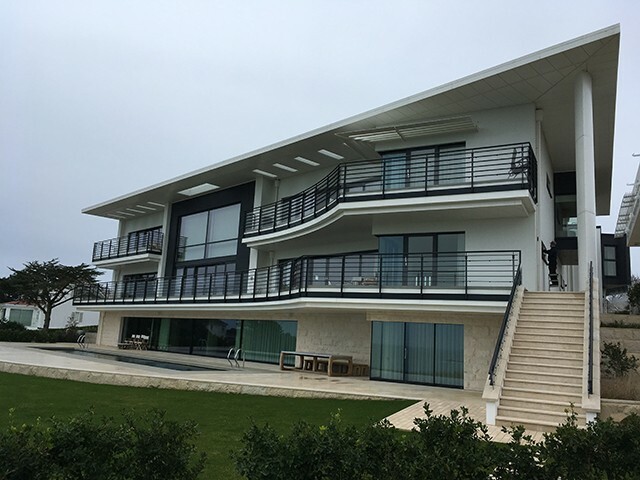 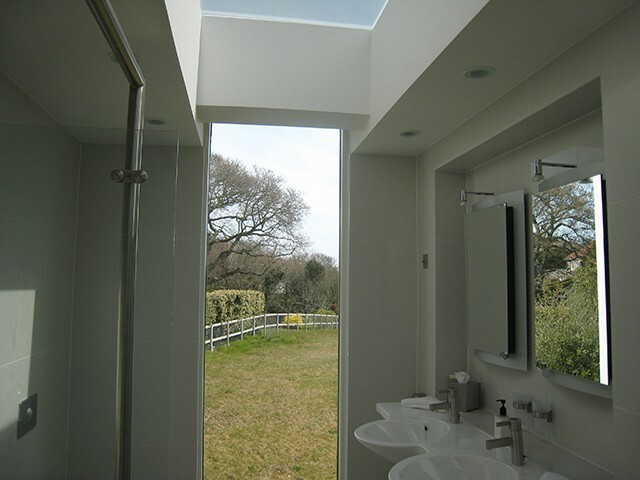 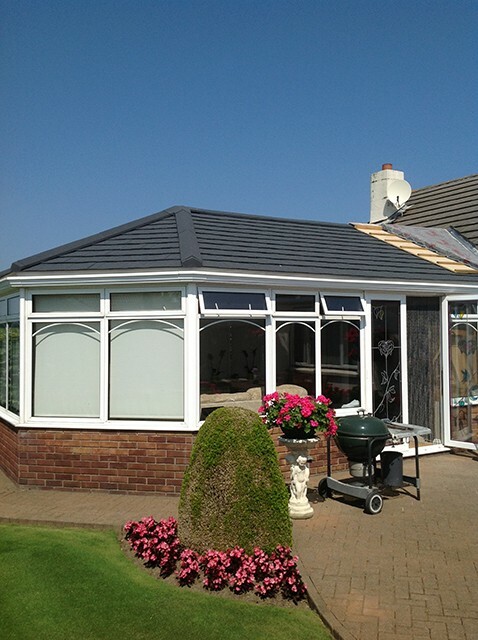 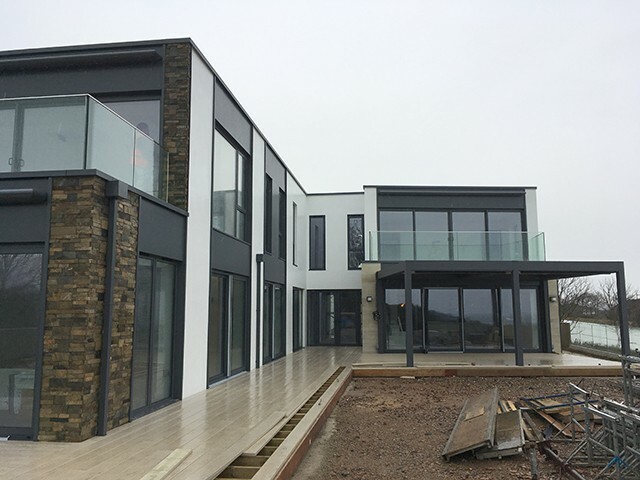 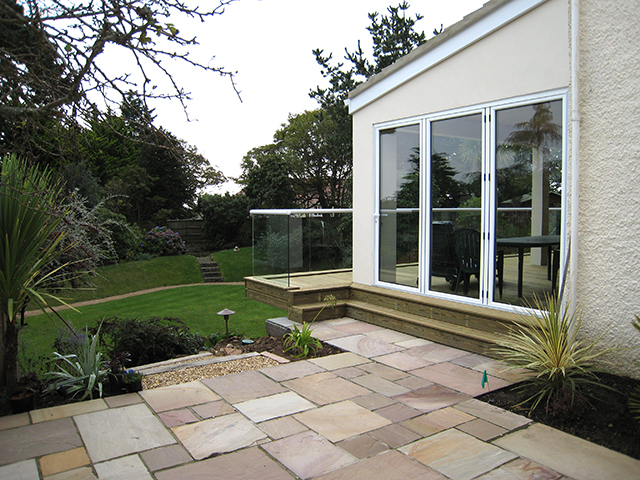 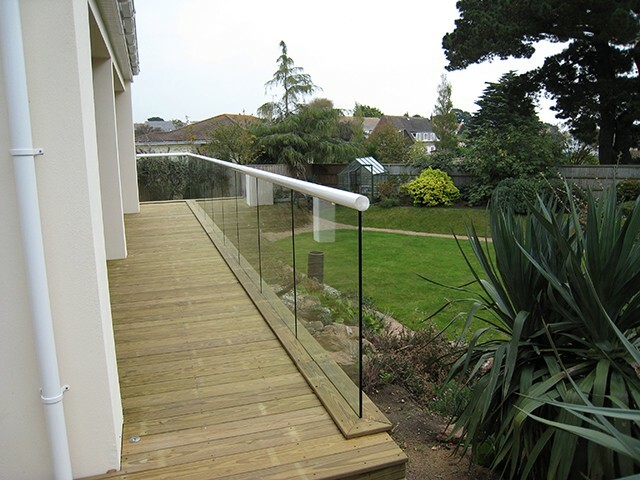 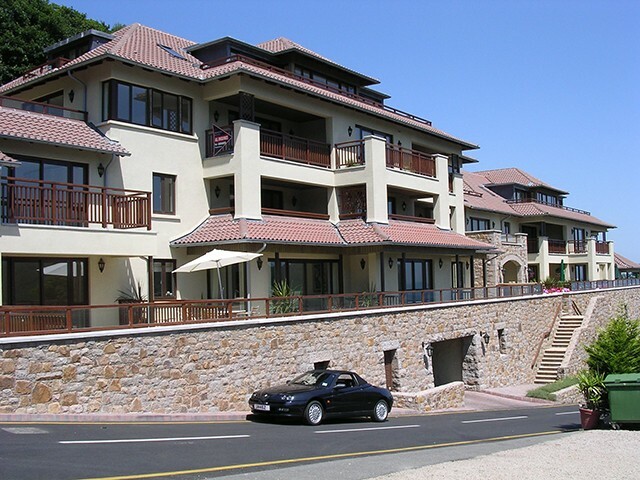 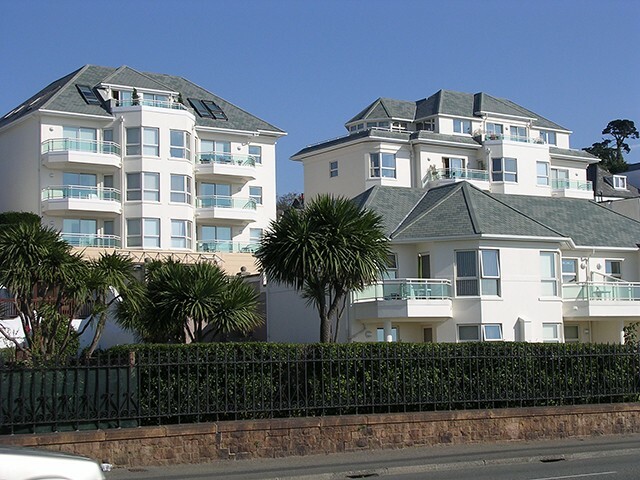 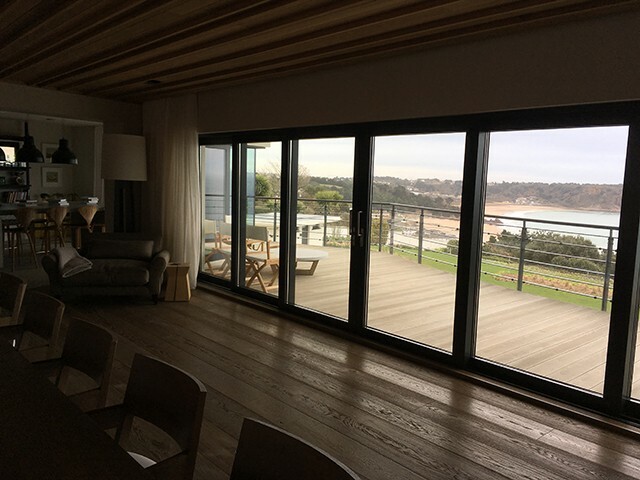 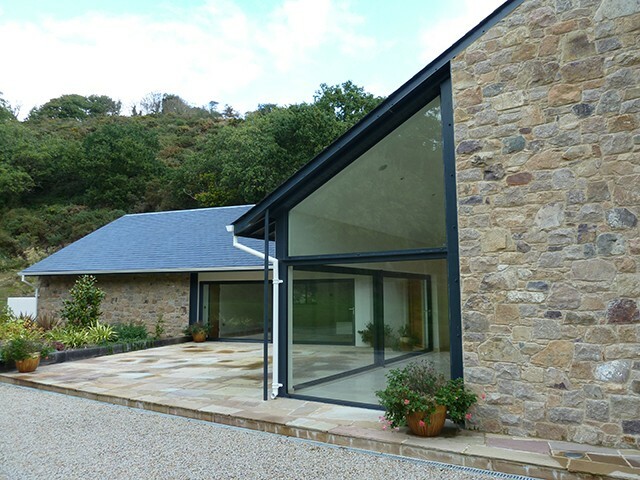 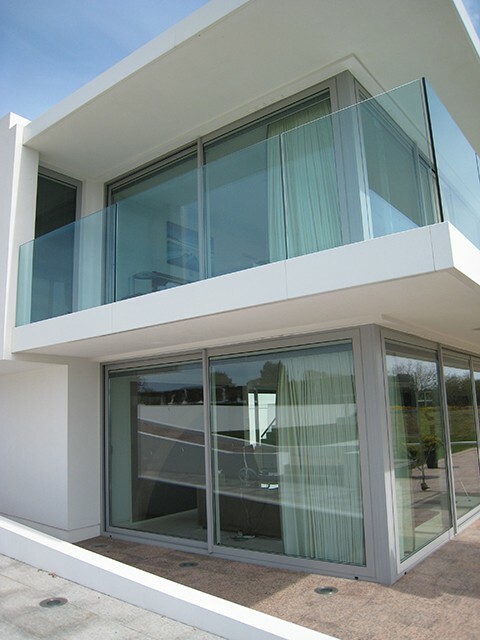 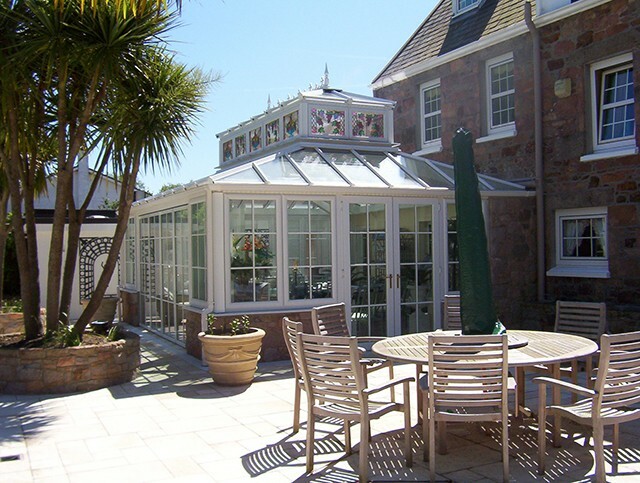 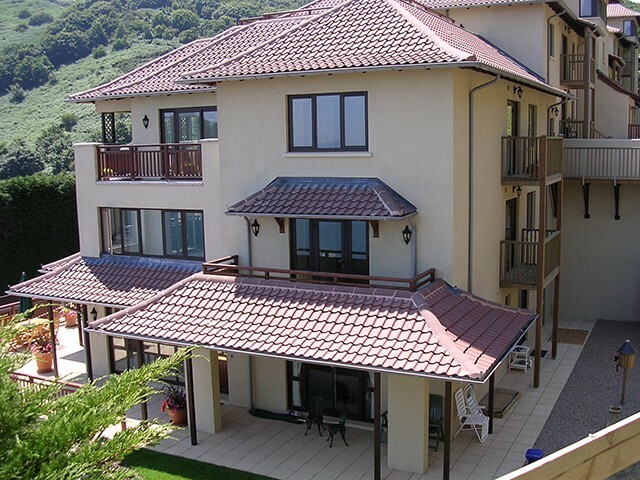 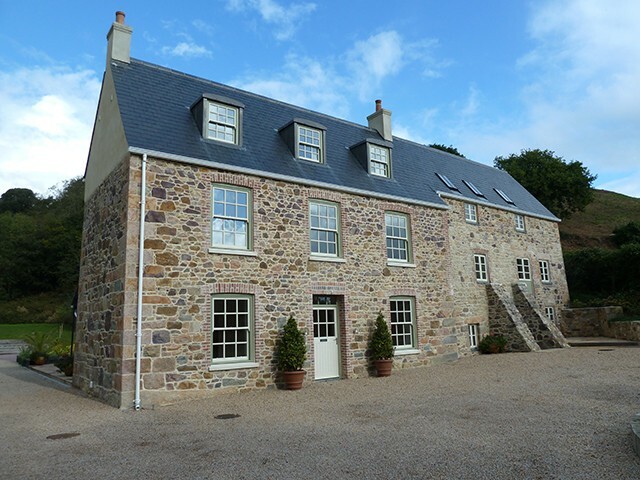 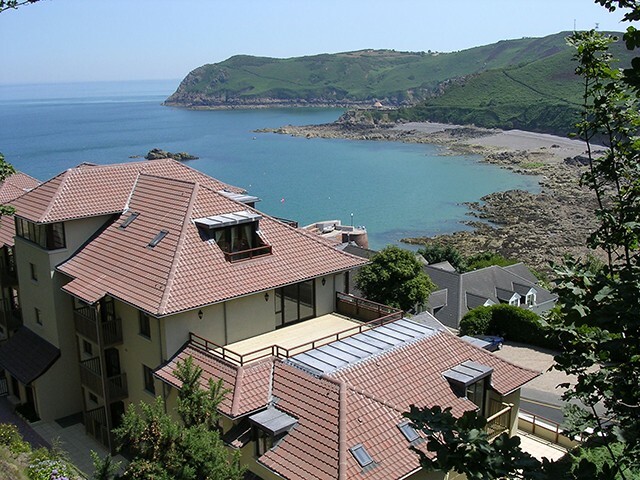 There is no job too large or too small at Pallot, and for 64 years we have served the islands homes providing glazing, windows, balconies and conservatories. 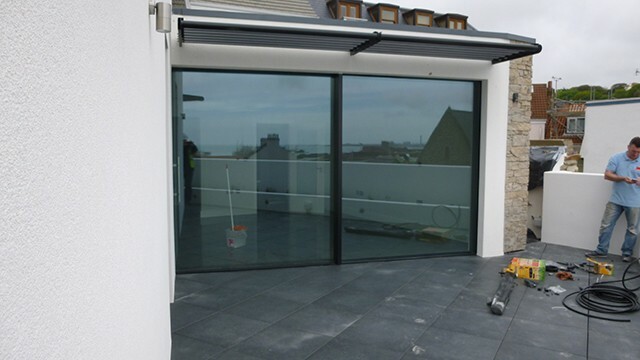 Pallot Glass can supply and install a glazed Pergola system to enhance your outdoor living space or even can be used as a carport. 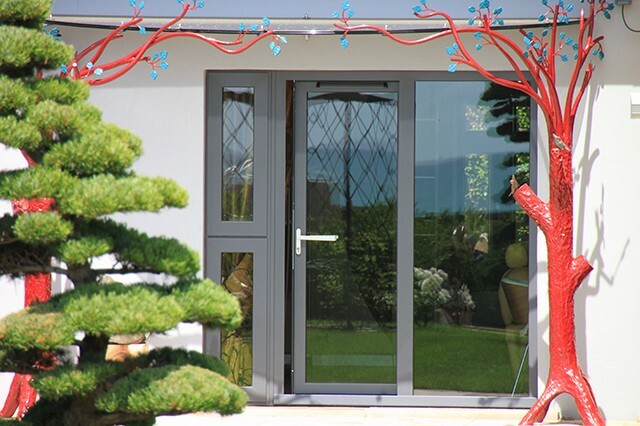 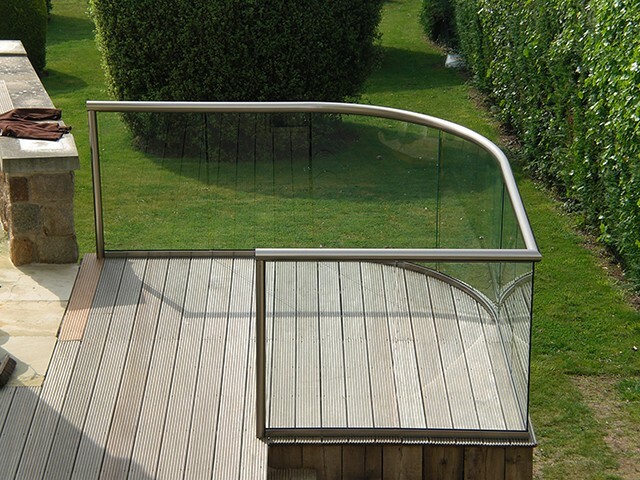 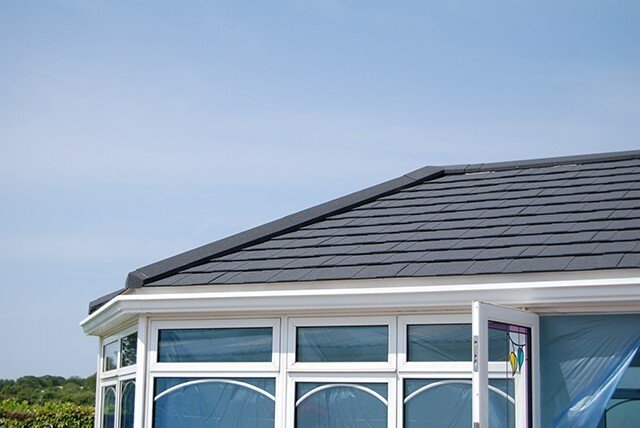 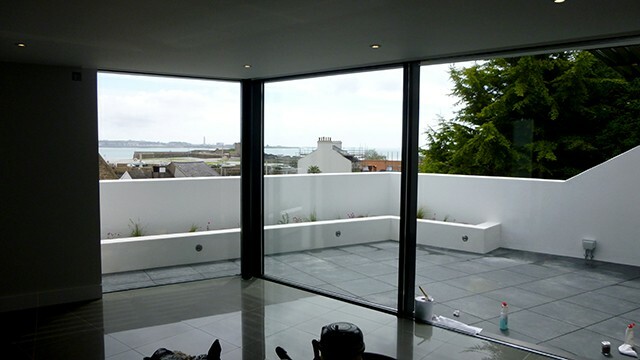 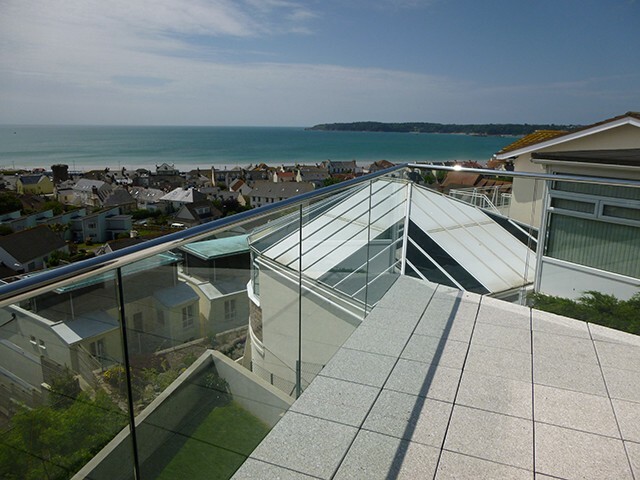 Available in 9 size options, constructed from powder coated aluminium and available in two colours – white and textured grey, this product allows you to enjoy the outdoors whilst protecting you from the elements. 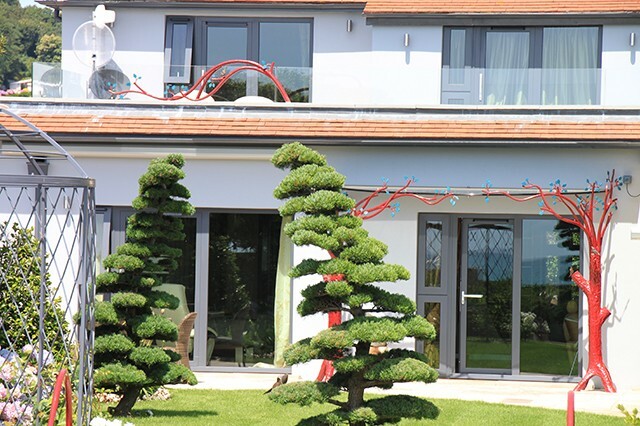 The design incorporates a unique curved Pergola beam that offers support as well as acting as a gutter. 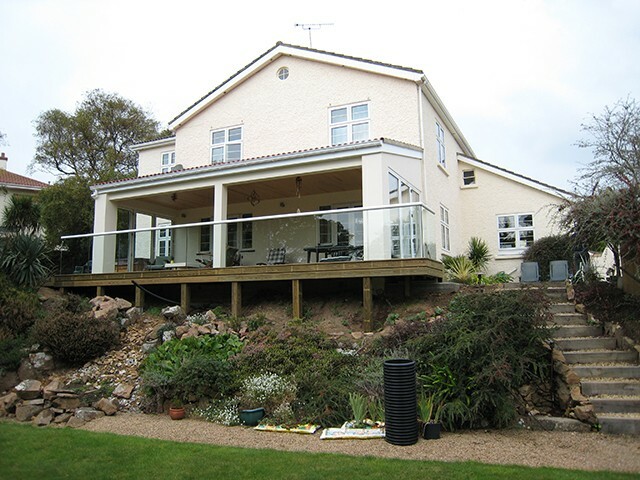 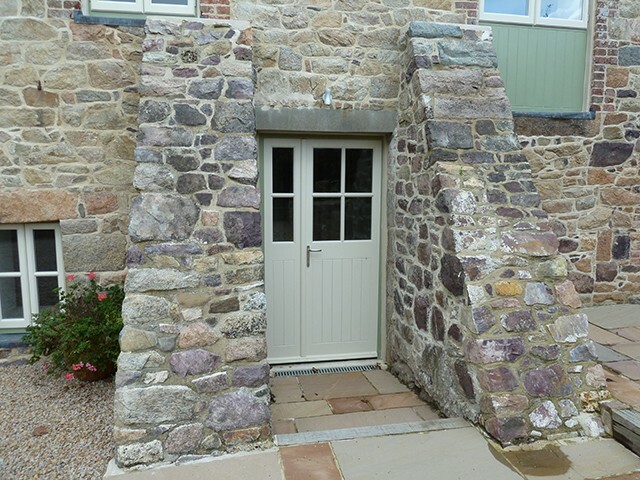 The supporting posts that form part of the structure also fulfil the function of a rainwater downpipe to drain water away from the building. 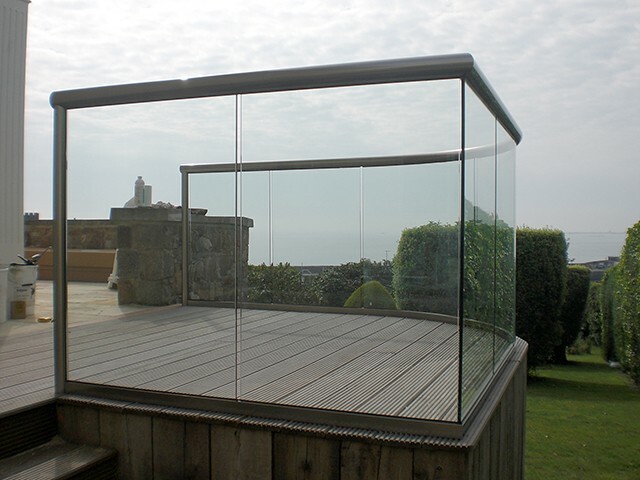 The Pergola is glazed with either 6mm or 10mm glass which delivers the outdoor open and airy feel of the classic pergola, while at the same time offering protection from rain. 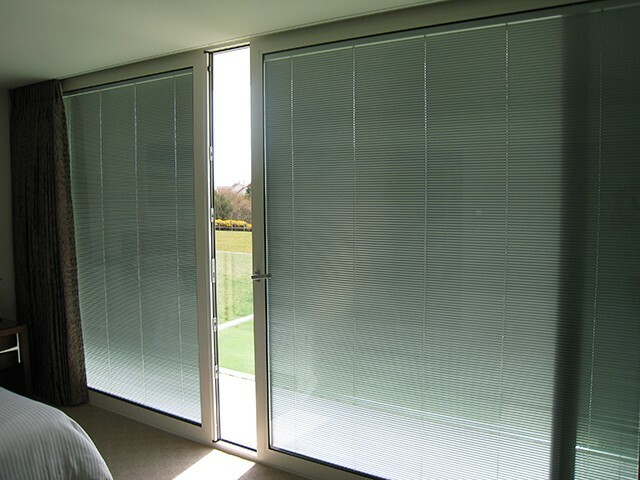 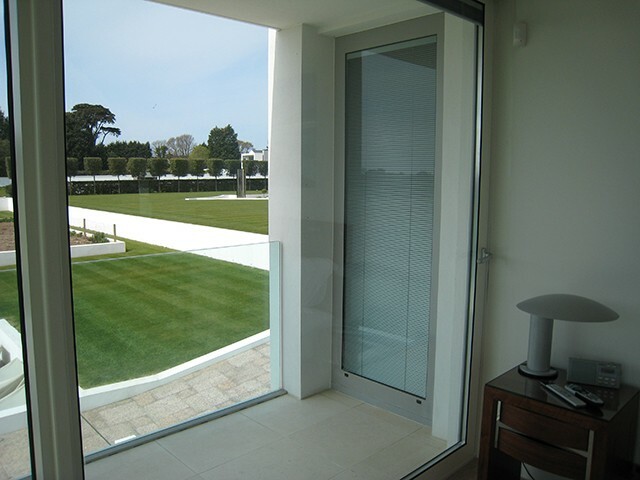 Having problems with your existing windows and doors? 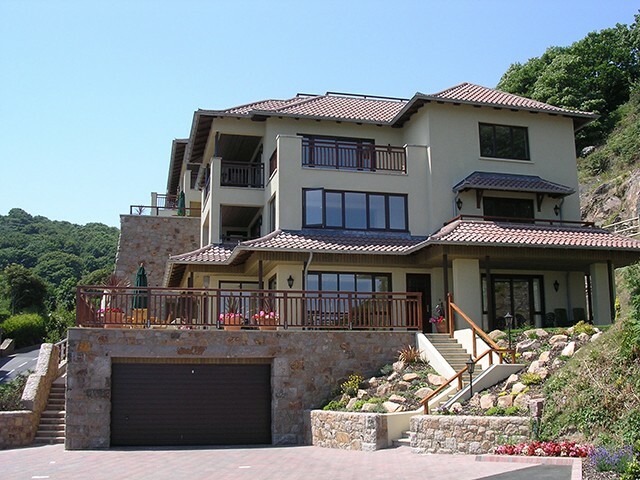 We have a department that is dedicated to the repair and maintenence of all types of windows and doors no matter what manufacturer. 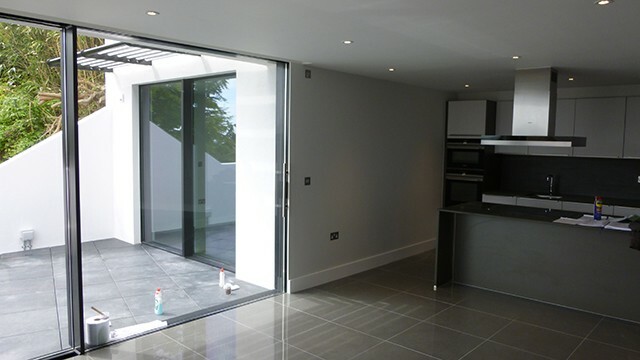 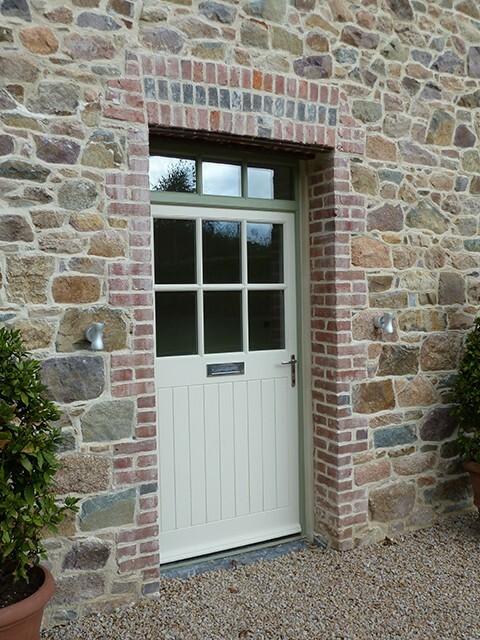 If you are experiencing difficulties with the operation of your windows or doors, then please contact us for a free assessment of the condition with a quotation for the necessary rectification. 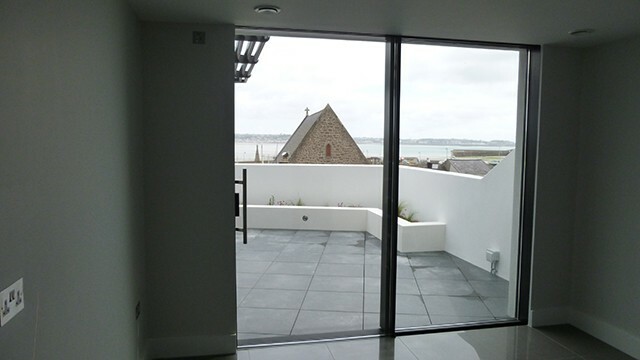 Are your existing double glazed units fogged up with condensation inside them? 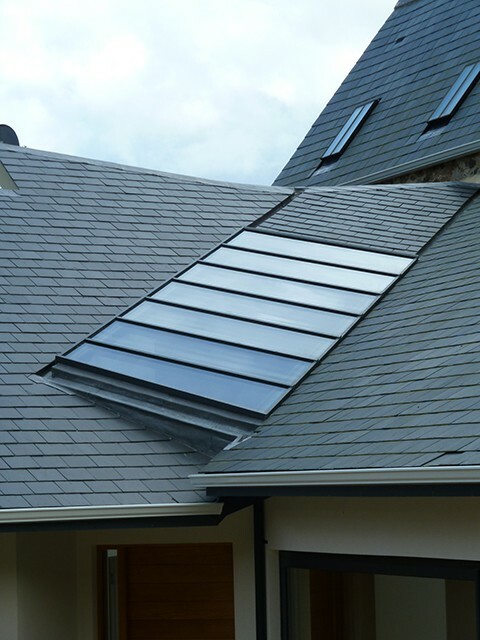 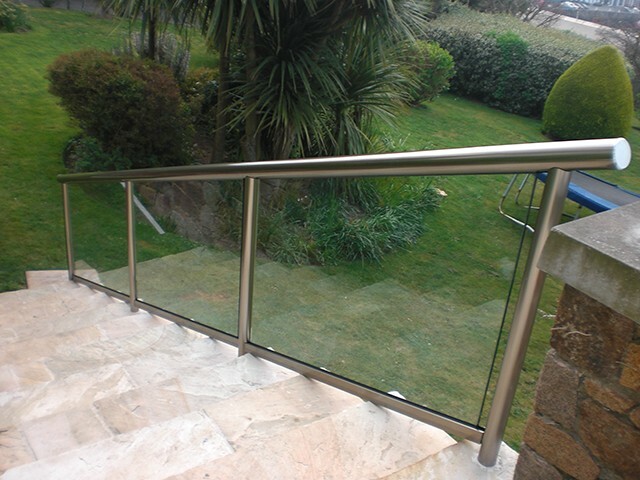 Contact us for a no obligation quotation for their replacement. 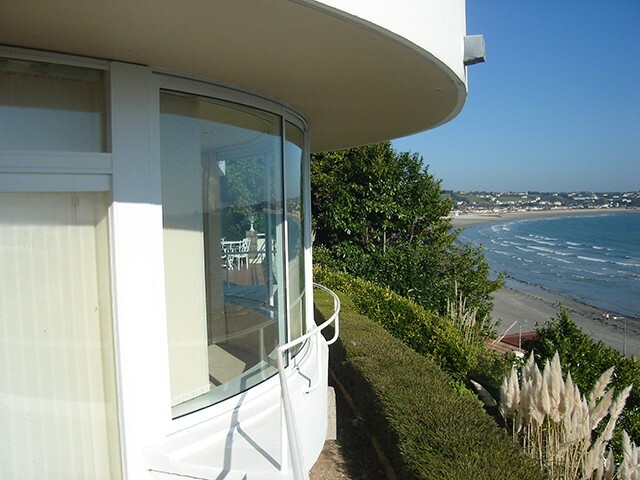 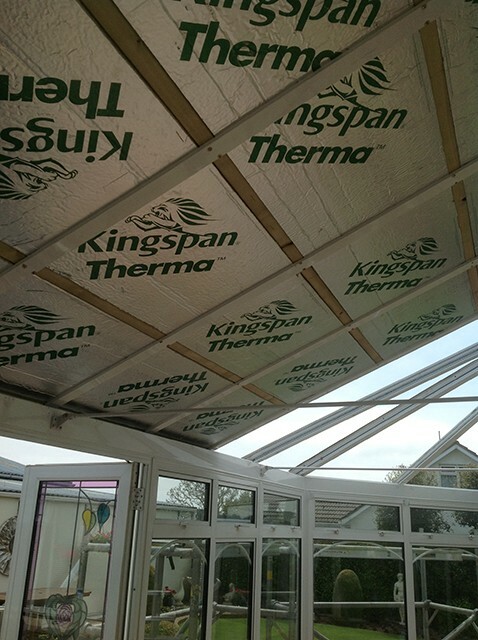 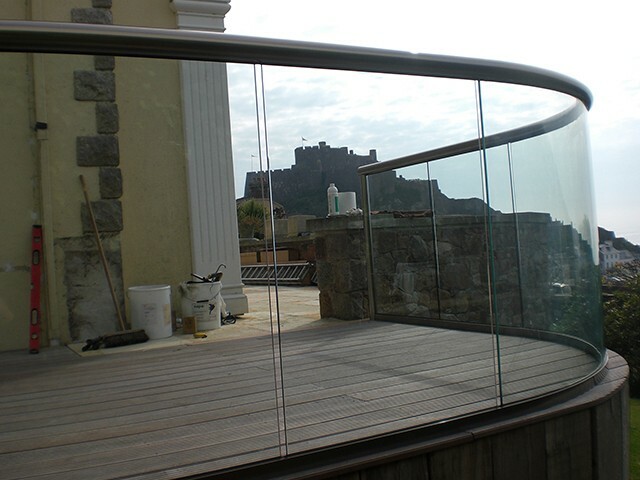 Replacing the glass is swift and easy with no mess or fuss restoring your view. 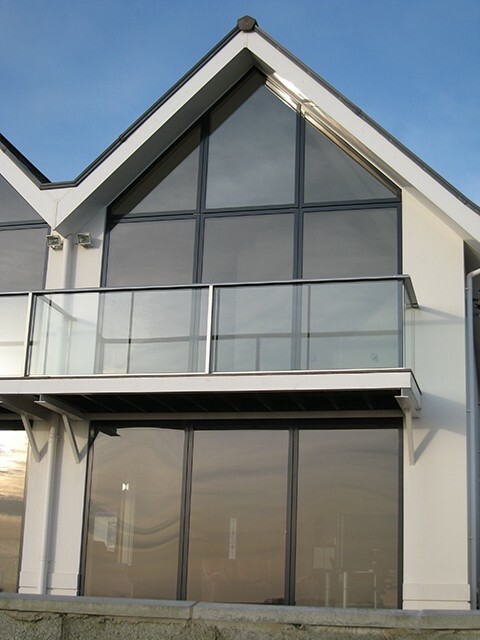 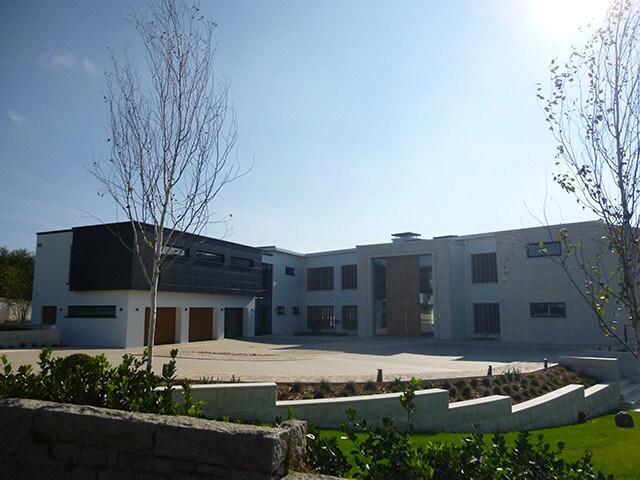 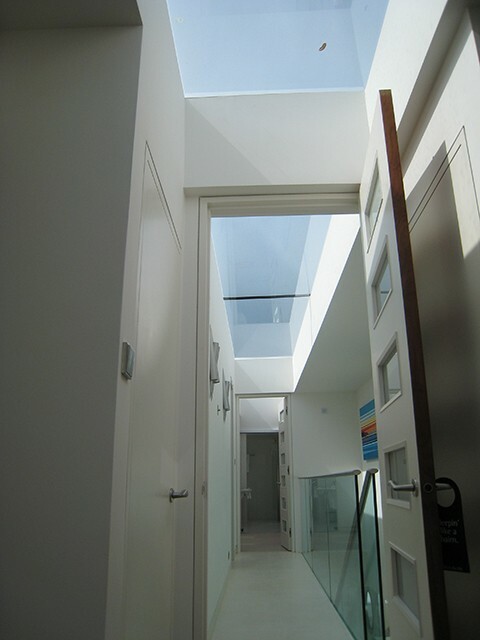 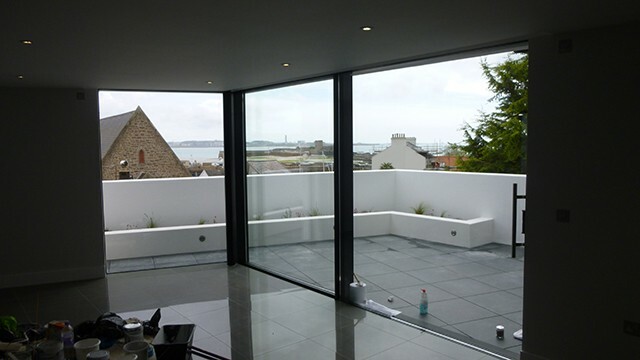 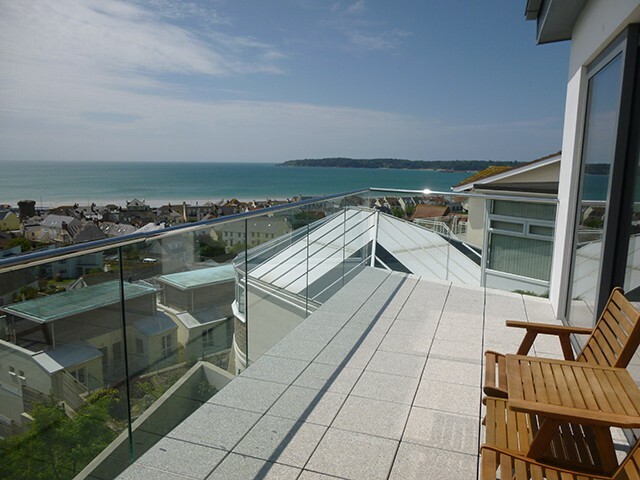 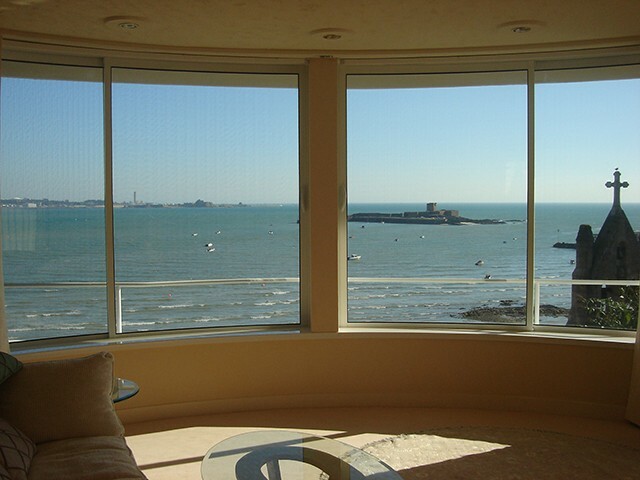 Pallot Glass & Glazing offer the full range of Bonwyck window films. 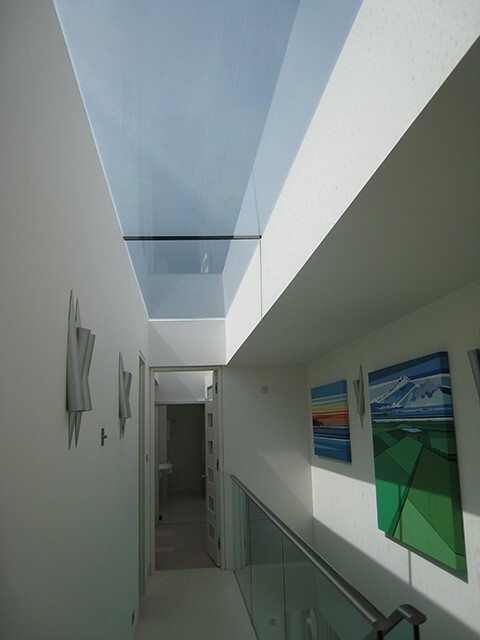 We can provide diamond or square leaded glass as well as something more unusual. 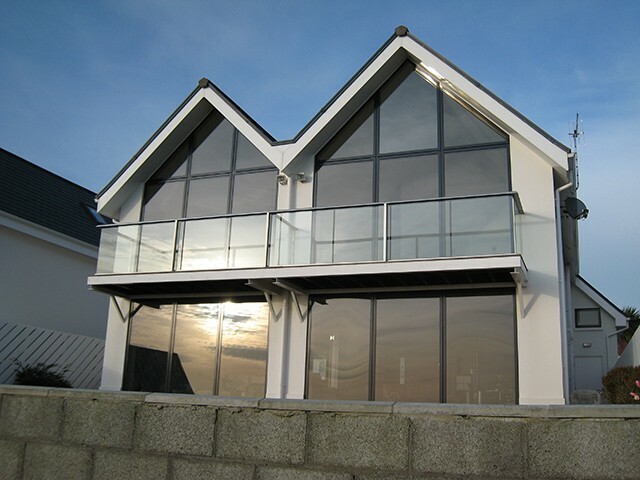 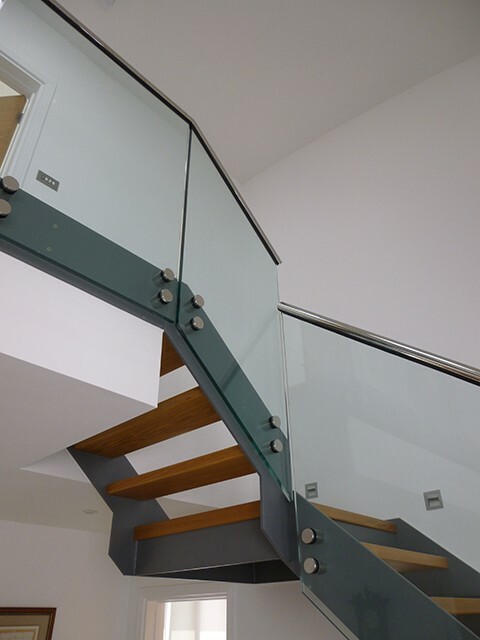 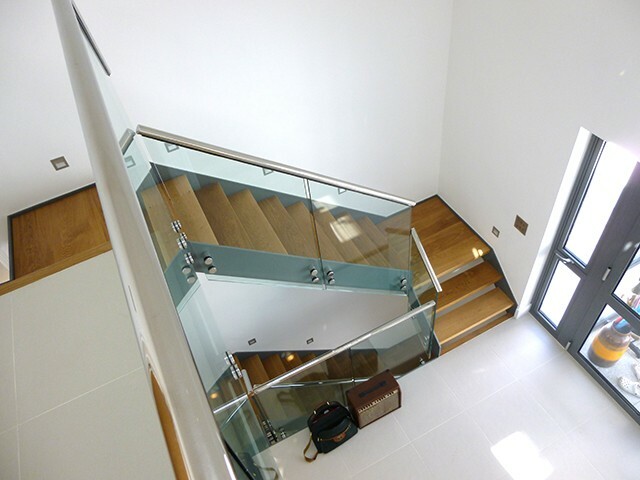 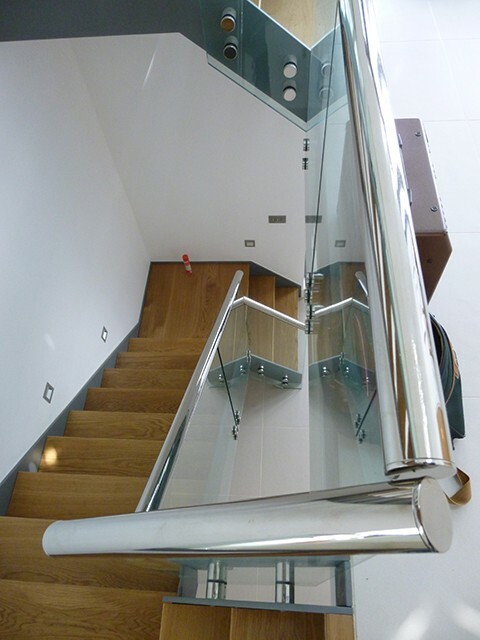 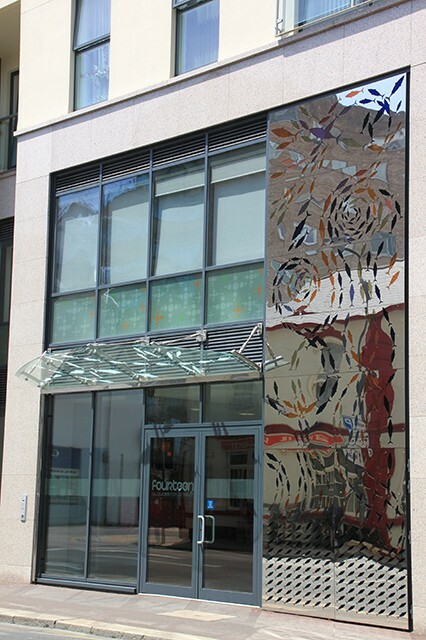 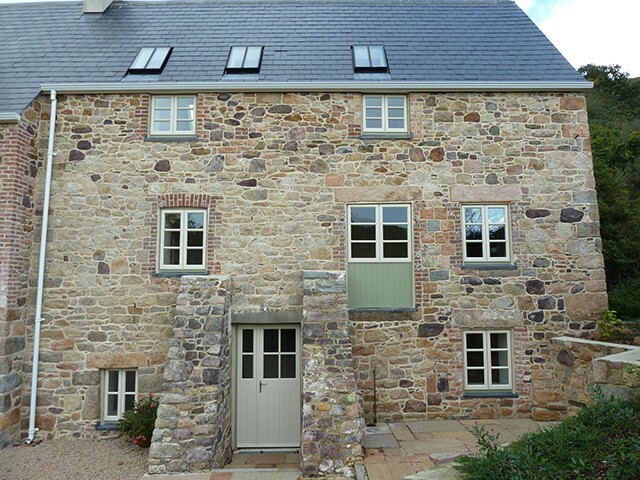 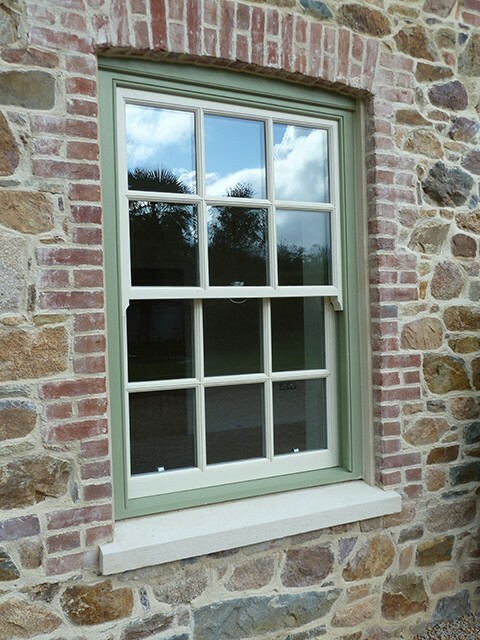 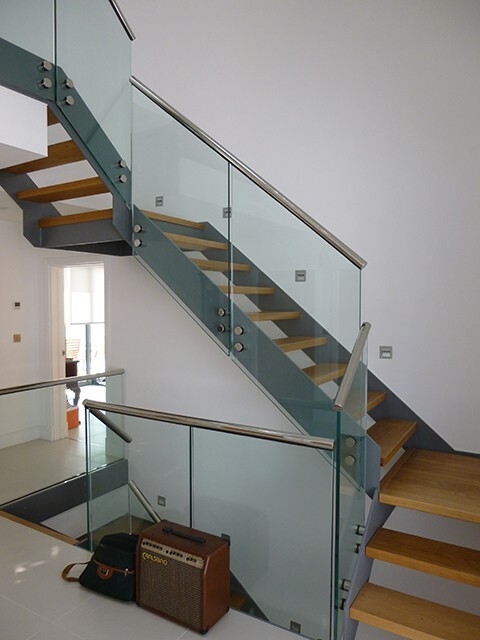 Pallot Glass & Windows can produce immitation lead designs in many different styles and colours. 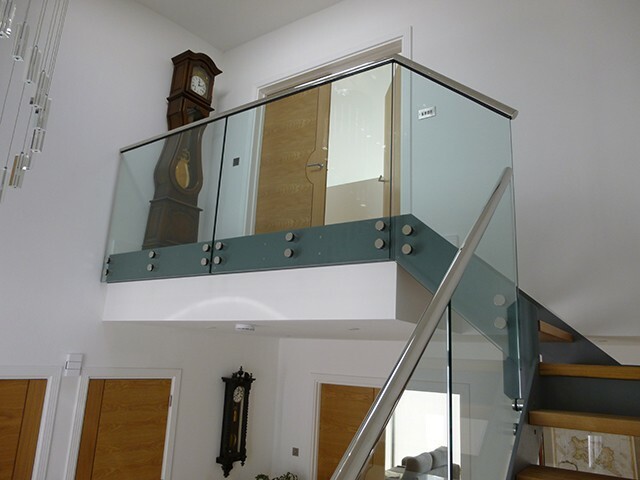 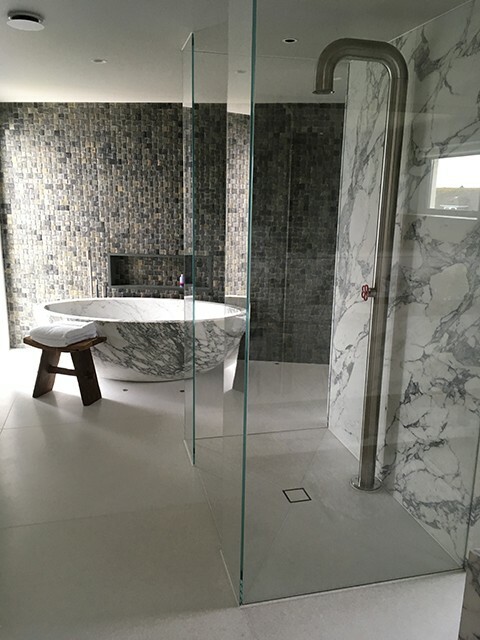 Choose from a standard range or designs or opt for a bespoke design made to order by our own in house specialist. 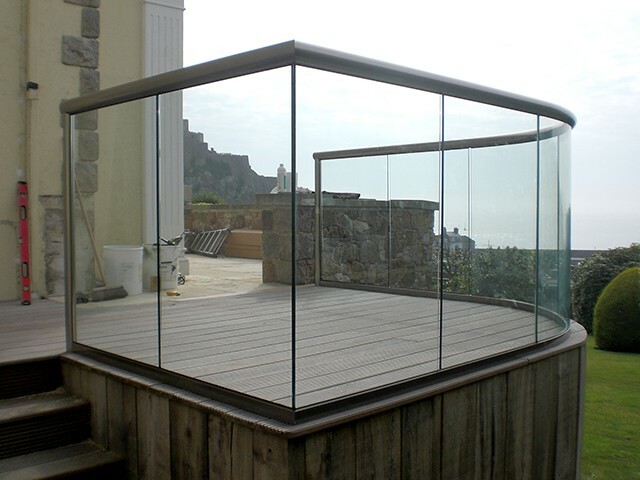 We carry a stock of various thickness’ and types of acrylic and polycarbonate sheet.